A poster at the Allegheny County Airport Authority's public information session on Tuesday, Nov. 14, 2017. 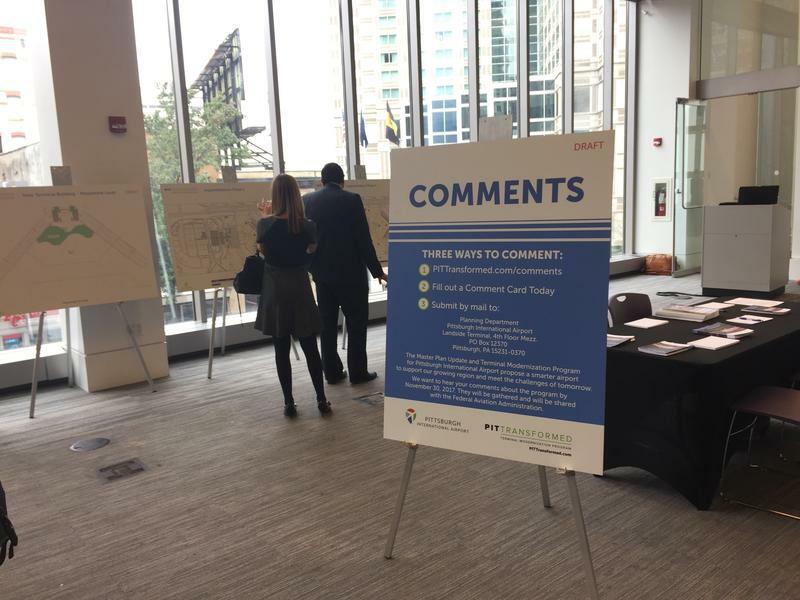 Two months after announcing more than $1 billion in renovations to Pittsburgh International Airport, the Allegheny County Airport Authority is still seeking feedback from the public. The authority held the second of two public information sessions Tuesday and is also accepting feedback online and through the mail until Thursday, Nov. 30. Spokesperson Bob Kerlik said the comments he's gotten have been positive. "We've gotten great feedback from members of the public that have come out, and we're excited with what we've received so far," Kerlik said. The authority is expected to submit final design plans to the Federal Aviation Administration for approval after the public comments and suggestions are collected. Kerlik said about 50 people came to the session Monday, and at least 35 people checked in Tuesday, including several who said they represented engineering and construction firms. Plans include scaling back the number of gates by about half and creating a new landside terminal. The updates are an effort to "modernize," Kerlik said. Guiseppi Sciulli from Plum came Tuesday to find out more about the conceptual design of the airport. "It seems like they've done a really good job of getting people's feedback," Sciulli said. "Also, importantly, talking to the airlines and making sure it's adequate for their day-to-day use." Sciulli said he hopes construction won't have too much of an impact on travel. The renovations are expected to begin in 2019 and are slated to be finished in 2023. Matthew Stevenson wanted to know if construction would provide job opportunities specifically for Pittsburgh's minority populations. The authority said in September that construction will create over 10,000 temporary jobs. The renovations are expected to be funded primarily from bonds rather than taxpayer dollars. 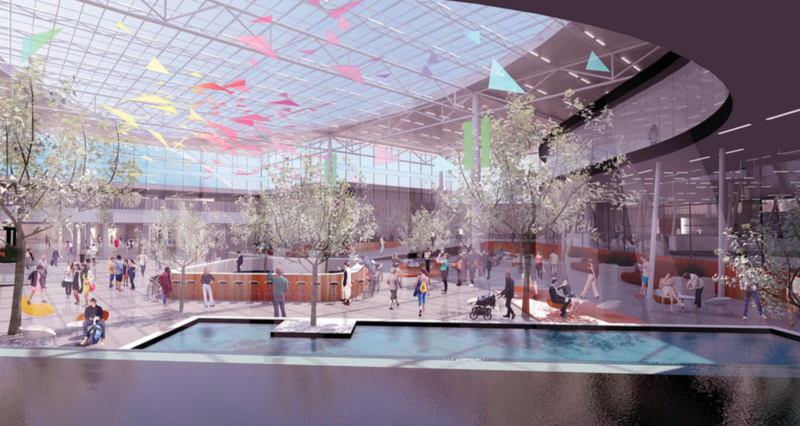 A plan was unveiled Tuesday by the Allegheny County Airport Authority (ACAA) to modernize the 25-year-old Pittsburgh International Airport. Pittsburgh Mayor Bill Peduto tells 90.5 WESA's Kevin Gavin that he's "cautiously optimistic" about the city's financial future, but "we still have the capability of making the same mistakes" that caused the city to become financially distressed. 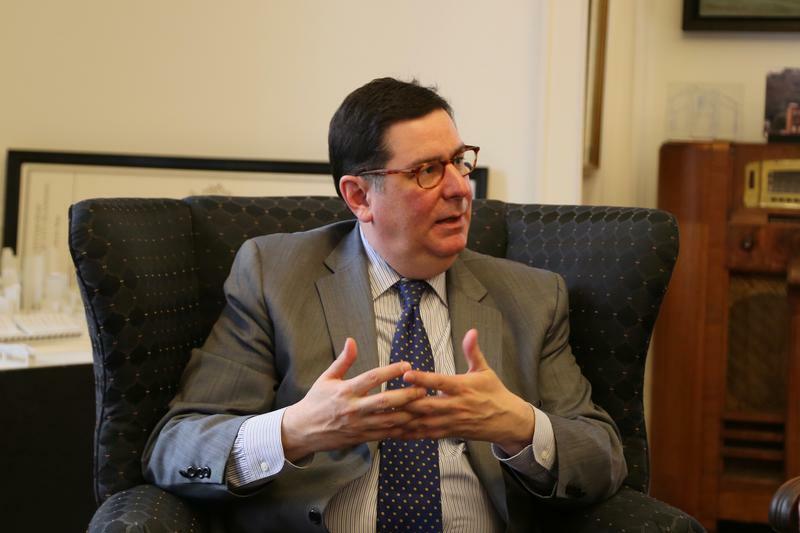 During his yearly budget address Monday, Mayor Bill Peduto said the city has been diligent about fiscal responsibility and is ready to retake control of its finances.